Mumbai based angel and seed venture fund, Blume Ventures is going to launch its second venture capital fund later this year for which it is planning to raise over $50 million (Rs 307.7 crore) says the report by ET. “We’re looking at an overseas institution-led fund,” said Karthik Reddy, managing partner at Blume Ventures. With the new fund, Blume plans to keep 70% for the follow on investments in the existing portfolio companies and rest 30% for seed stage investments. 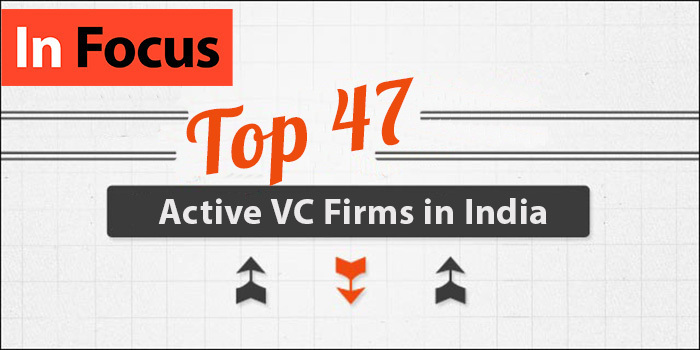 Founded in 2011, Blume Ventures provides seed funding in the range of $50K – $300K to early-stage tech-focused and tech-enabled ventures and the follow-on investments to its stellar portfolio companies, ranging from $500K – $1.5 million. Blume Venture Fund I, had an Rs 100 Cr corpus and has invested in more than 50 companies. Blume’s second Fund is expected to be registered either in Mauritius or Singapore, and will be 10-year fund, with an average investment holding period of about six years. A few of its portfolio companies include Homeveda, Dataweave, Tookitaki, Ayojak etc.